Nestled along the banks of Boxmoors Canal, Fishery Wharf Cafe offers a place of relaxation and tranquility to enjoy a cup of tea, a slice of home made cake, a good catch up with friends or the simplicity of being on the water's edge. 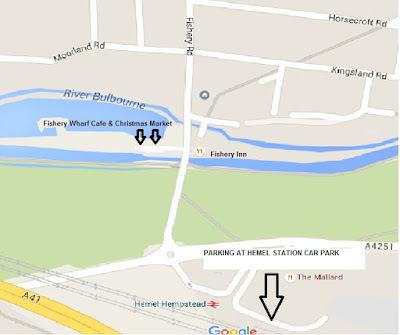 With its rustic charm and mix'n'match style, Fishery Wharf has a little something for everyone. All our cakes are homemade and sourced locally, keeping our trade within the community. We serve fresh soup and an array of hot and cold drinks alongside delicious ice creams on a hot and sunny day. 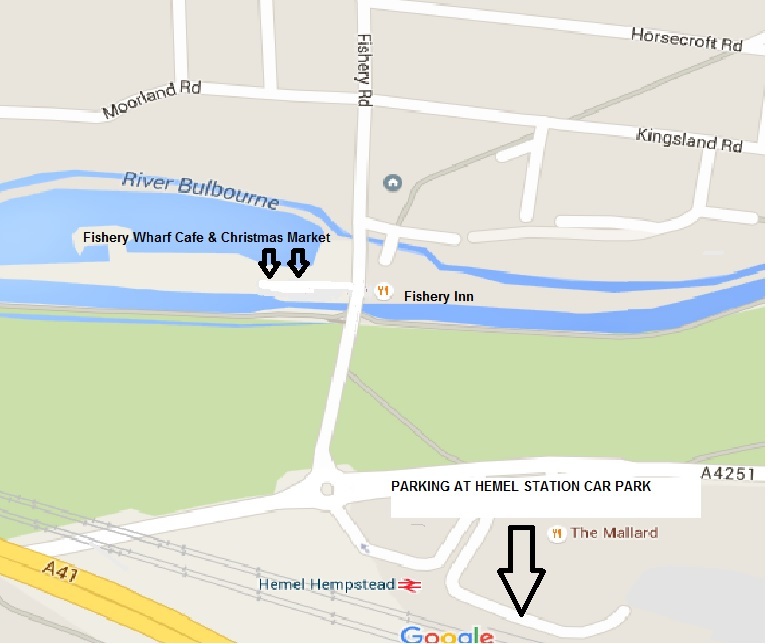 Fishery Wharf Cafe is also the perfect venue for hosting events, big or small. Our first ever Boxmoor Christmas Market was a great success and paved the way for more to come and as such we will have a small programme of events throughout the year. 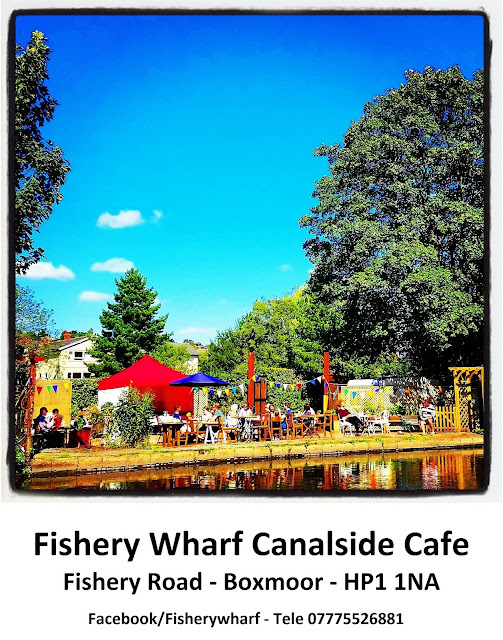 This is just the beginning of much more to come, so until then, we welcome you all to Fishery Wharf Cafe and a simpler way of life.